In my previous blogs, I’ve talked at length about the benefits of Freediving, whether it be physically or psychologically. However, today’s blog is focused on the Scuba Diving Professional; Divemaster and Instructor alike and how Freediving will make you a better teacher, a stronger and more confident professional and in turn will enrich your student’s experiences in the water. The very nature of training for Freediving requires patience, discipline and good technique. Isn’t it interesting that these are the very characteristics we look for in a good dive professional? One of the dreaded elements for any intern or Divemaster candidate is their watermanship assessment and challenging Equipment Exchange. 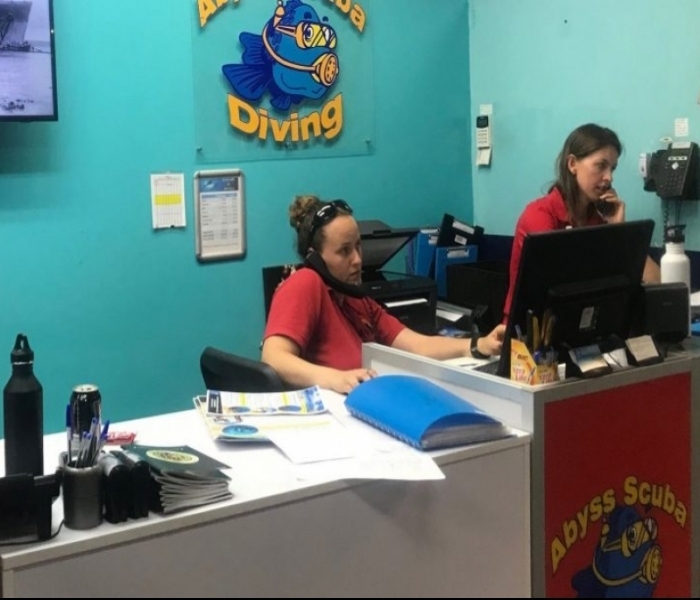 A gruelling set of swims and physical challenges that shows that they are fit and ready to react in an emergency and have the in-water confidence that we would expect from a role model Dive Professional. I can remember training for weeks in preparation to hit my ‘5s’. But my training was self-regulated and in turn not as efficient or effective than if I had undertaken some freediving training. With dynamic apnea training and consistent fin swimming workshops, I would have been far more confident in my abilities, we learn these techniques in just 2 days during the PADI Freediver Course. Freediving builds your physical abilities and in water confidence rapidly, it gives you the ability to look deep inside and confront your inner fears. It teaches you to silence your mind. Freediving is about understanding yourself and through understanding yourself, you will see how amazing you are. This is the joy of living in a full, connected way. 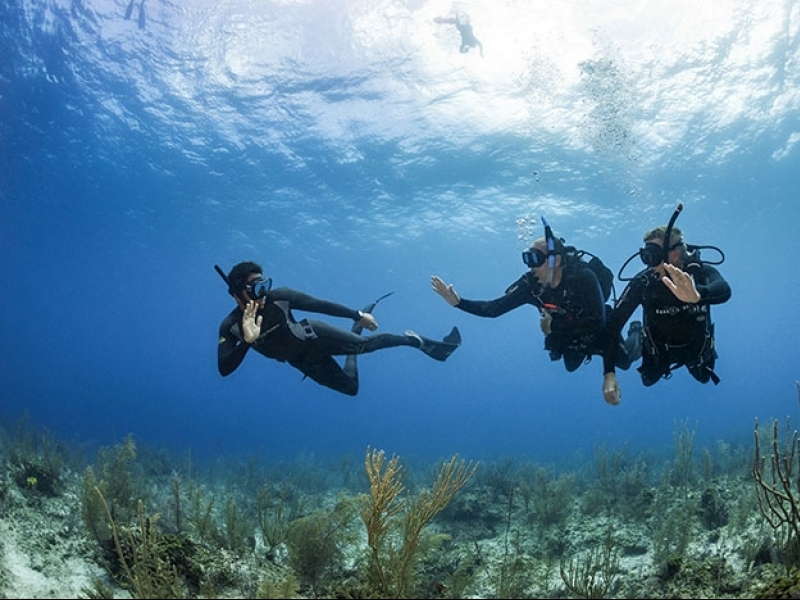 Connected to our students, the ocean and most importantly our love of diving. 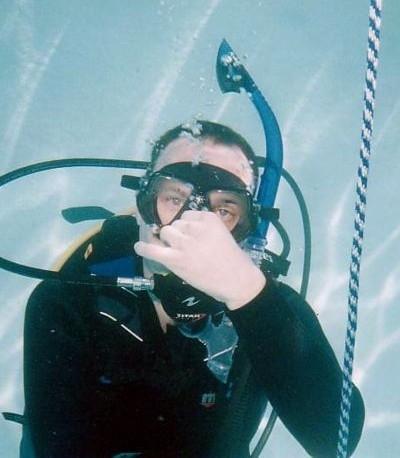 For those of you that aren’t interested in the ‘hocus pocus’ of the psychology of Freediving; consider this; how many Divemasters out there can tell me correctly the difference between Frenzel, Valsalva and Hands-Free equalization? How many of you can demonstrate the difference between the three? How many times have you struggled on the line with a student who just can’t seem to get their ears to equalize? Well, a Freediver already knows all these things at the student level! They can demonstrate clearly the different techniques necessary for different people to effective equalise and enjoy their time in the water. Freediver training teaches you in depth about your personal physiology and your body’s relationship with the water… at the student level. Think about how much more effective a Dive Professional this knowledge could make you. Training in diving should never stop. You will never know everything. You will never master every element. There will always be an opportunity to grow and to enrich your life through your passion for diving. Why should Freediving be any different? Our shared passion for the ocean is one of transformation, so why not transform yourself into the best Dive Pro you can be? Freediving is about inward power, discipline and control. If you’ve always wanted to enter the underwater world quietly, on your own terms, staying as long as your breath allows, then freediving is for you. Learning to freedive is a simple process so you should book your freediving course today.